Replaces ants natural food sources with a safe slow acting bait that kills the queens and the entire colony, including the queens! Over 250,000 KM Ant Pros Sold Since 2002! Money Back Guarantee, LifeTime Technical Support and FAST FREE Shipping! Kill hard to control invasive ants such as argentine, carpenter, ghost, white footed, crazy, fire ants and more! 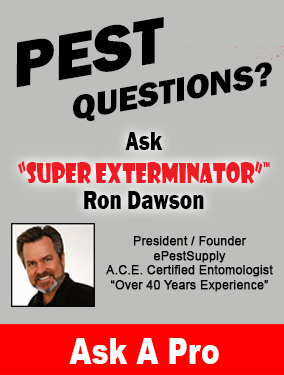 Pest Control companies charge up to $500 per year or more to install and service this system. Place 1 Ant Pro Dispenser on each side of your home or building, replace the bait every 90 days and SAVE HUNDREDS! Ants driving you crazy? You've tried ant gels, ant dusts, ant disks and all kinds of ant sprays and killers, but nothing works? That's because you haven't tried the KM Ant Pro Liquid Ant Bait System! The KM Ant Pro Ant Bait System simply works by giving ants what they are looking for - food. Gourmet Liquid Ant Bait placed into the KM Ant Pro Dispenser gives ants what they want - 24 hours a day - 7 days a week. Best of all, once installed and activated, the KM Ant Pro dispenser only has to be refilled every 3-4 months! It's so easy to use it's no wonder that over 100,000 KM Ant Pro dispensers have been sold and are in use across the USA! The KM Ant Pro Ant Bait System is so advanced and ecologically correct, that it is used by thousands of homeowners and also many major growers and citrus producers to control aggressive invasive ants in crops and in orchards where pesticides will not work or cannot be used. It's National Organic Program Food and Crop Compliant, extremely effective at controlling existing ants and also minimizing future ant invasions from outlying areas. So if ant problems are driving you crazy, get the KM Ant Pro Liquid Ant Bait System. It's 100% Guaranteed! In order to kill ants you have to locate the nests, (which can be underground, inside a wall, attic, etc. ), then kill the workers and their queens. Spraying ants with liquid pesticides only kills the workers and scouts. It does not kill the queens and will only make ants worse. Ants nest underground and in wall voids, attics, tree limbs, etc. Finding the ant colonies and obtaining 100% control can be difficult. That's because it is not always possible to find where the ant colony is located. In almost all cases, liquid ant bait stations placed near the path of ants or where ants can find them are very effective and can save a tremendous amount of time, money and frustration. Best of all using liquid ant bait contained in a weather resistant, tamper resistant station is safer for children, pets and the environment. Forget sprays, dusts and granular baits, the KM Ant Pro Ant Bait System will solve the problem and is fully Guaranteed. The KM Ant Pro Liquid Ant Bait System is weather tolerant and is also tamper resistant. It is safe to use in areas where liquid pesticides or scatter baits cannot be used. In Agricultural applications large areas can be treated with liquid bait without having to spread pesticides on crops and pastures where livestock live and graze. Orchards and harvesting areas will be much safer for workers. The cost of control for imported fire ants, argentine ants, white-footed ants and many other species of ants is greatly reduced. Simply place theThe KM Ant Pro Liquid Ant Bait System where it is needed and let it do its job. The liquid ant bait also kills other insects such as cockroaches, centipedes, pillbugs and many other crawling insects. The KM Ant Pro Liquid Ant Bait System can be utilized as a sole outdoor solution for control of many pests! 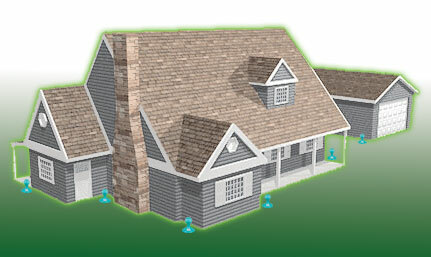 The KM Ant Pro Liquid Ant Bait System is readily available for homeowner purchase. It will eliminate ants and other insects from around the home and yard, and provide a barrier to re-infestation. The KM Ant Pro Liquid Ant Bait System will destroy ant colonies for moderately infested areas without refill for up to 90 days. The dispensers are easily refilled and can be left unattended in practically any location outdoors. The KM Ant Pro Liquid Ant Bait System is exceptionally durable and will last for many years. 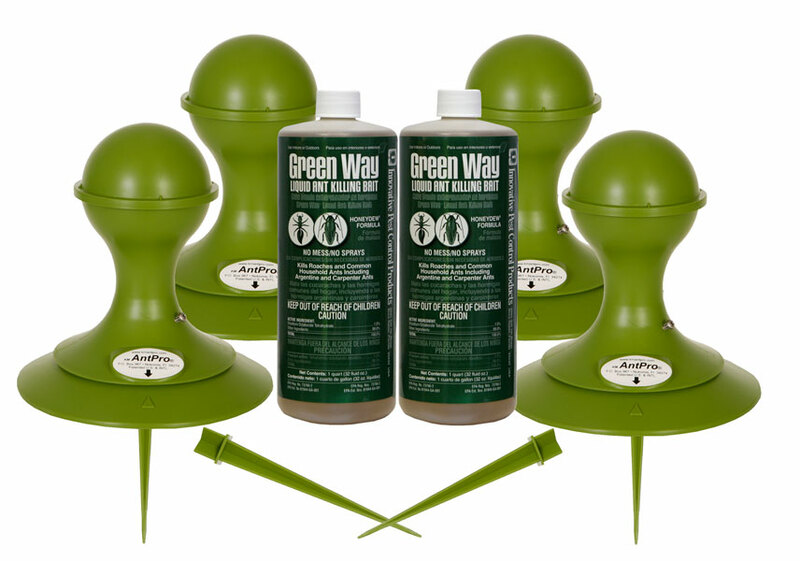 The dispenser can be refilled and used over and over eliminating the enormous cost of continually purchasing prepackaged baits and/or the cost associated with multiple insecticidal applications. Customers have reported using their KM Ant Pro dispensers for over 10 years with no issues. Because of their excellent construction, ease of use and most importantly effectiveness,The KM Ant Pro Liquid Ant Bait System is rated 5 Stars by ePestSupply and is highly recommended. We have sold over 250,000 dispensers to customers all across the USA and the World. It is guaranteed to be of the highest quality and construction. If you are not completely satisfied with the KM Ant Pro Liquid Ant Bait System simply return the unused stations to us and we will refund the cost of the system. "I called you about a week ago about our dispensers. We decided that two of them were sitting in too much direct sun and we moved them to shadier locations. The other one jostled by a critter. So, all four are fine and the ants are just streaming to them. As I have not seen a single ant in the house, I am overjoyed that this product will solve a huge problem for us during the summertime. Thanks so much for your assistance. "I ordered the Ant Pro Ant & Insect Bait Station stations after spending hundreds of dollars with a local exterminator who could not solve the problem. All he did was spray and told me that there was nothing else he could do. My Ant Problem is now solved thanks to the Ant Pro Ant & Insect Bait Stations. "I would just like to comment on your KM Ant Pro Ant & Insect Bait Station 4 Pack Kit. I own a duplex in Western, Mass and we have been getting hammered by ants all season. We put down the granules and then then had a pest control guy come and spray for them. The result, NOTHING. The ants were not slowed down at all. I decided to do some research on the net and came across your site. I decided to purchase the 4 pack and give it a try. The results have been incredible! No ants in the Kitchen for the last 5 days (starting 2 days after we put the feeders down). Also, we have been sweeping up dozens of dead ants in our basement, and see many others walking as if they are drunk, clearly dying. Your product is very effective and the feeders look like lawn ornaments and are hardly noticeable.Thank you very much. Sign Up For The ePest News! Do It Yourself and SAVE! !